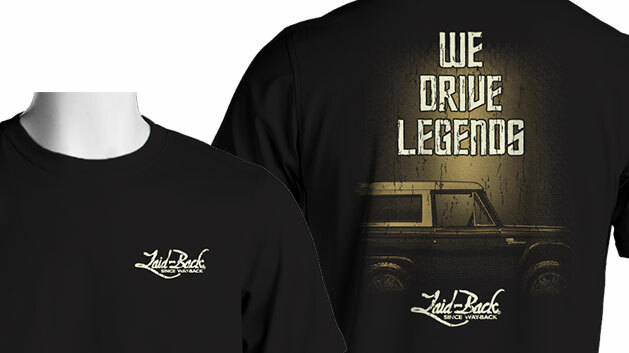 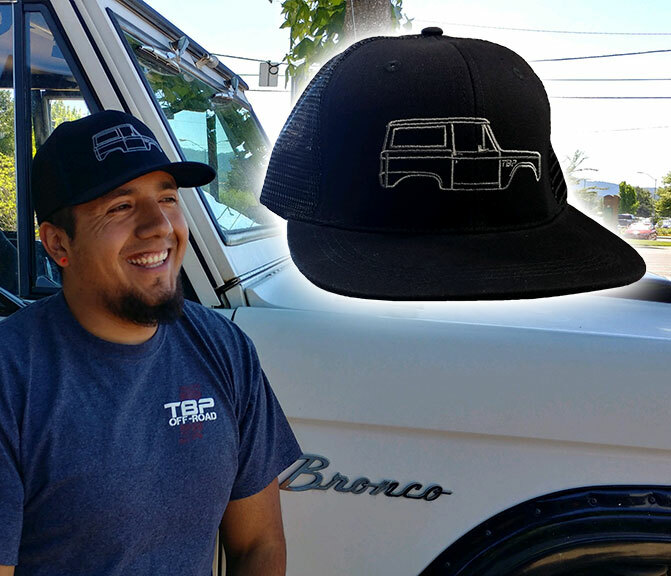 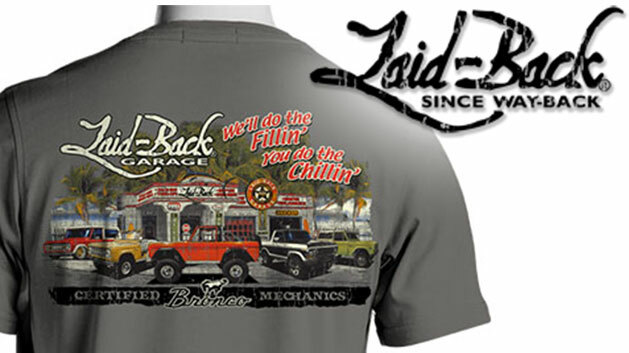 Get your Tom's Bronco Parts swag & apparel here! 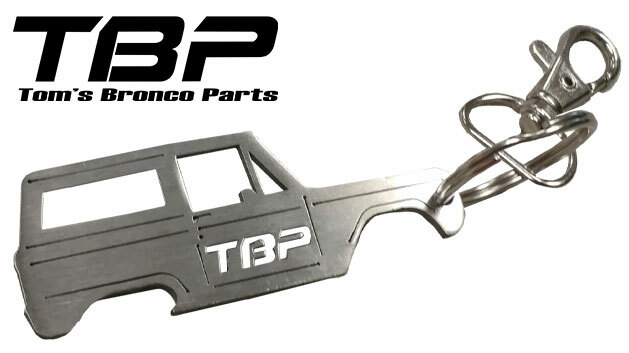 Our accessories section is a great place to find gift ideas or useful parts to add style and functionality to your Bronco. 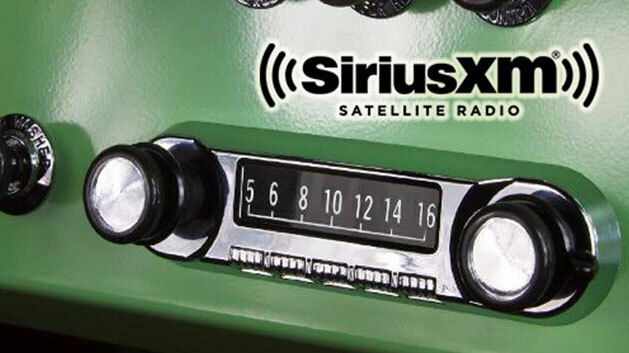 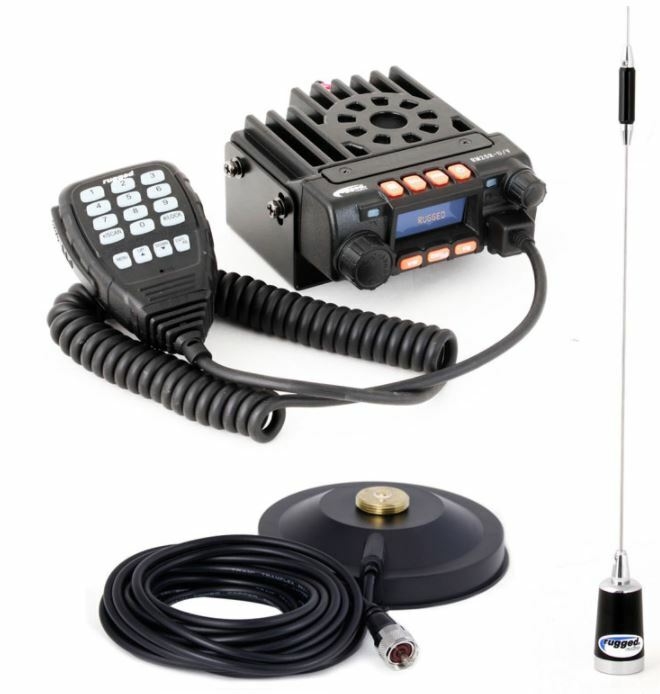 Tom's Bronco Parts is proud to be a distributor of Rugged Radios. 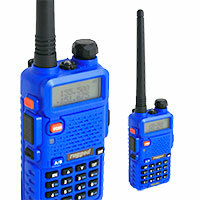 These dual band (VHF/UHF) 5W radios offer powerful performance in a rugged and compact package. 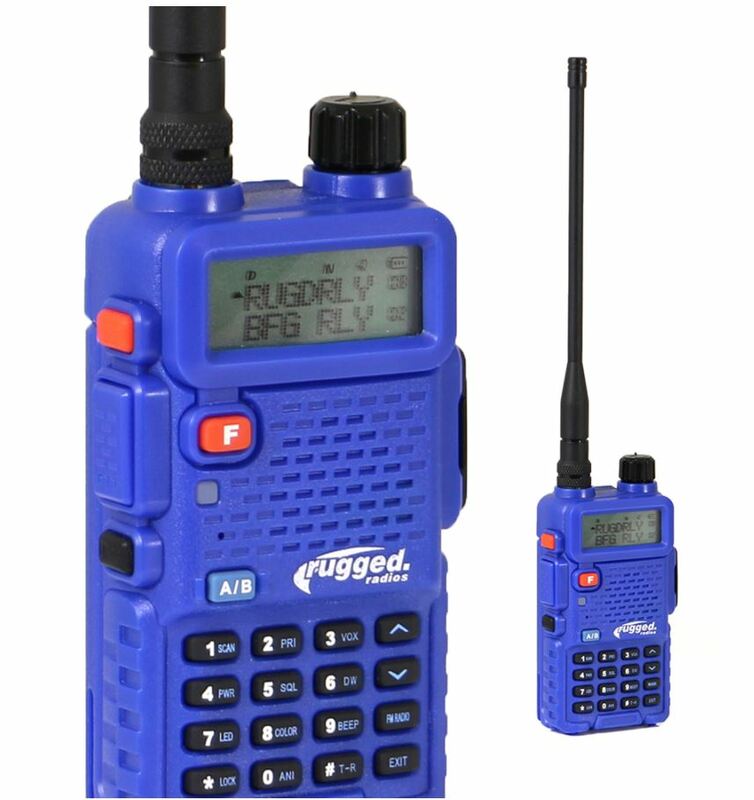 Rugged Radios are just what you need to keep in contact out on the trails. 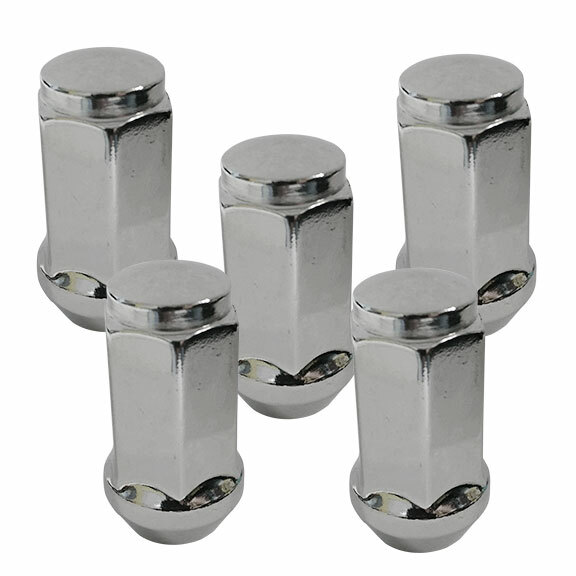 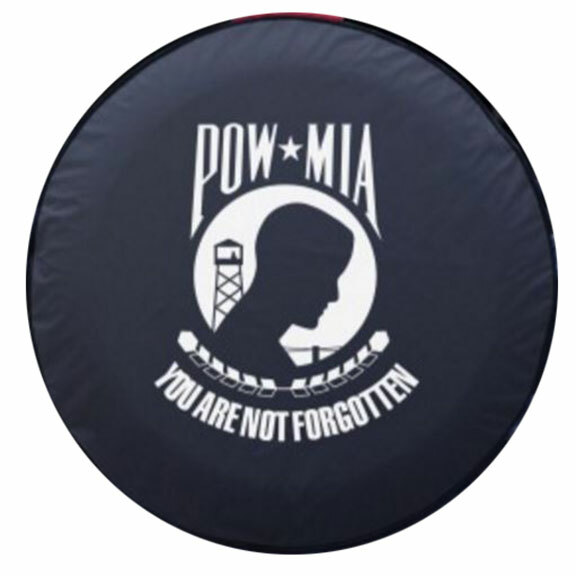 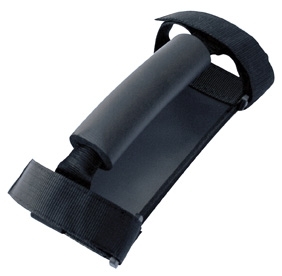 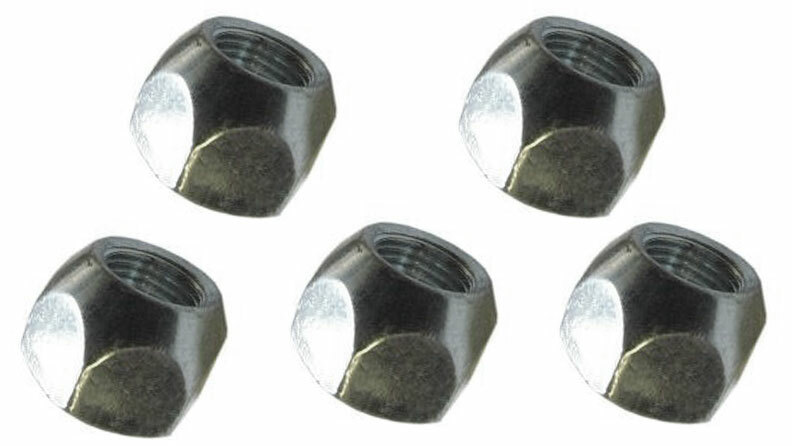 They are very durable and have excellent range. 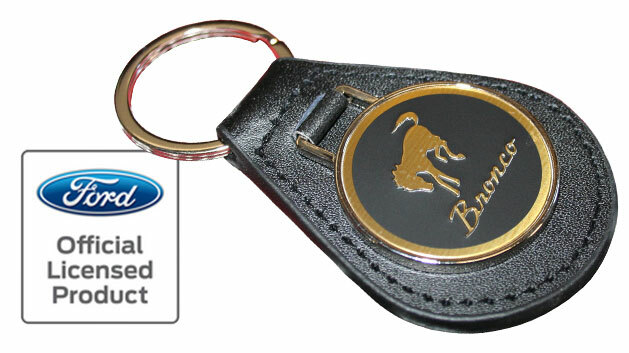 Ideal for off-road or race use. 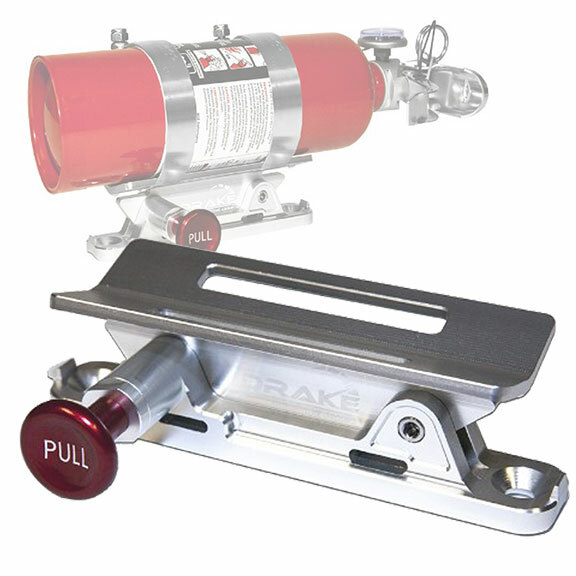 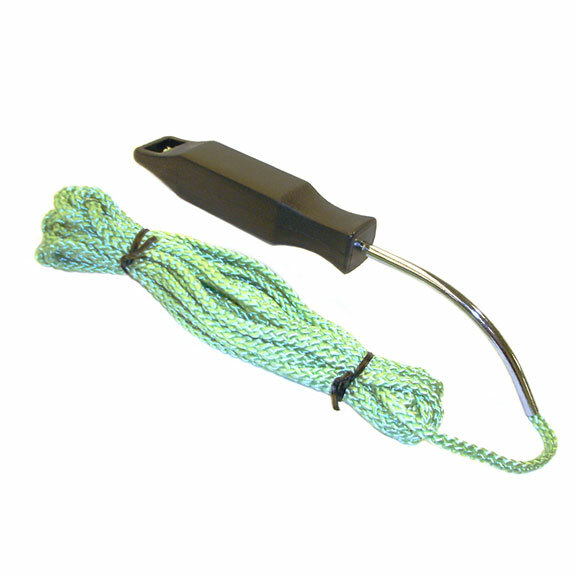 We have portable options as well as options to install into the Bronco. 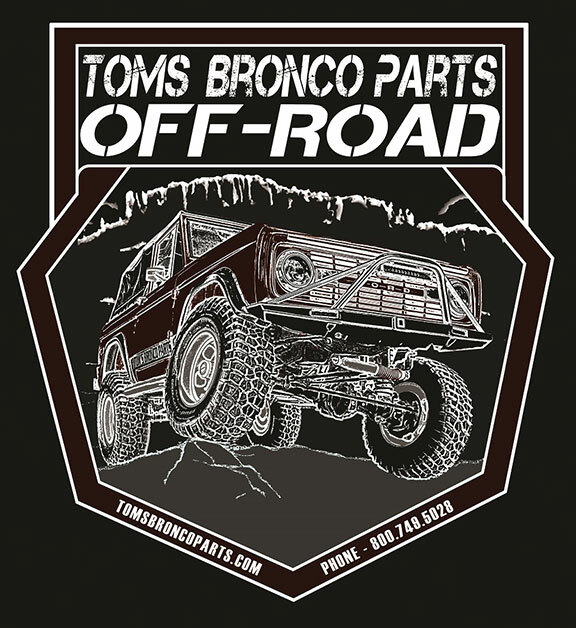 Get your Bronco gear on with Tom's Bronco Parts apparel. 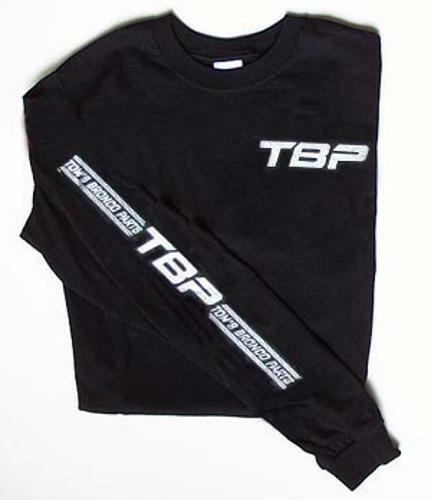 We offer TBP shirts from sizes Youth Small to Adult XXL. 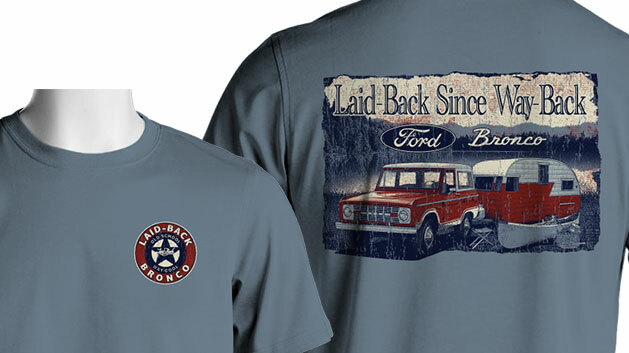 Our Tom's Bronco Shirts are offered in two different short-sleeve shirt designs and one long-sleeve style. 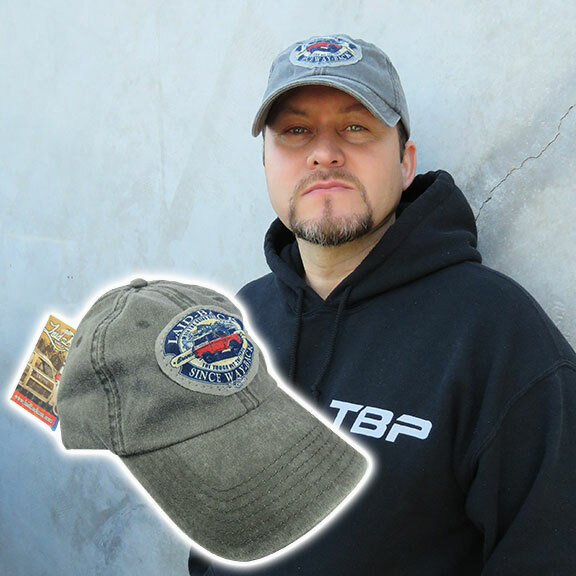 Our TBP Baseball Caps are one size fits most. 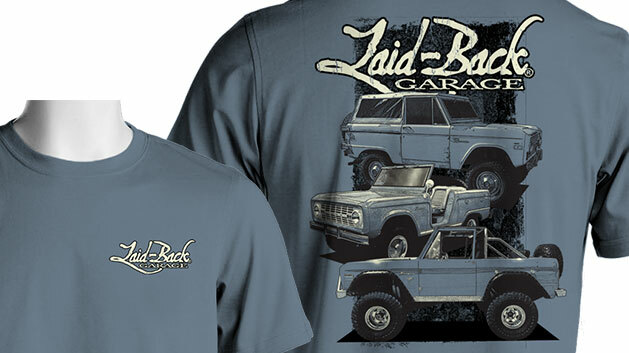 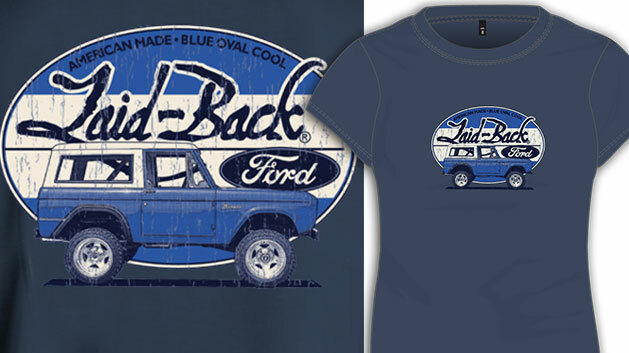 This is all great gear to wear to your local Bronco rally, car show or 4x4 event. 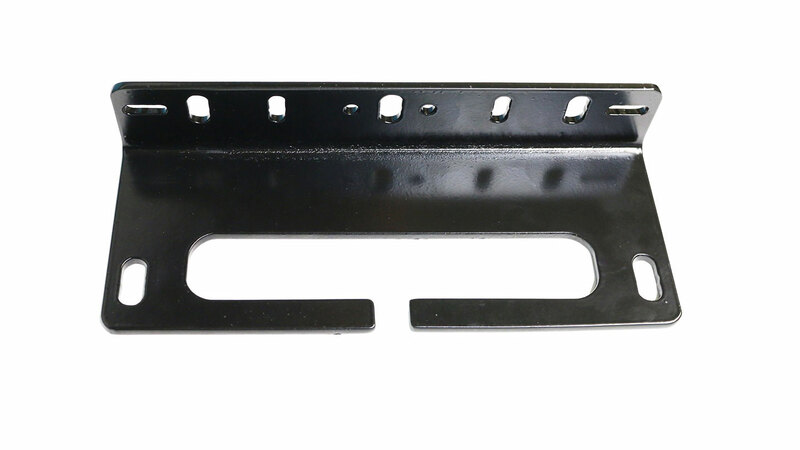 We offer several different shop manuals for working on your 66-77 Ford Bronco. 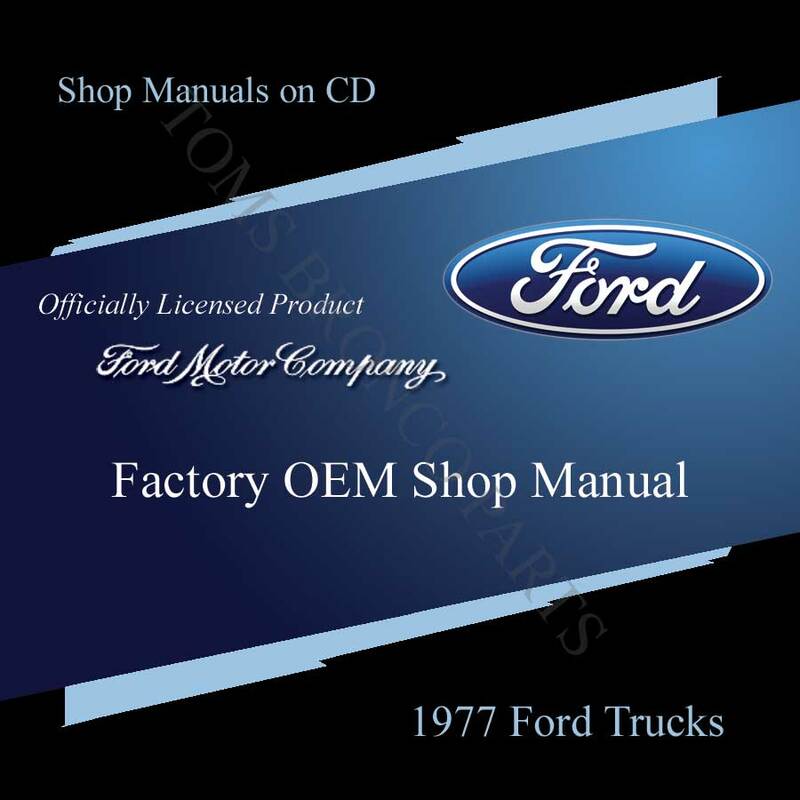 The factory Ford Shop Manual CD's are an expansive collection of everything Ford Motor Company put out for your year of Bronco. 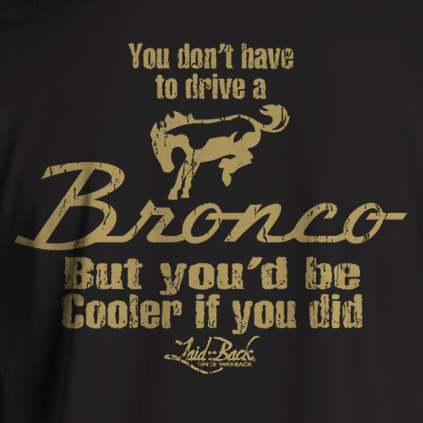 The CD Shop Manuals not only cover early Broncos, but also cover all Ford Trucks for the year purchased. 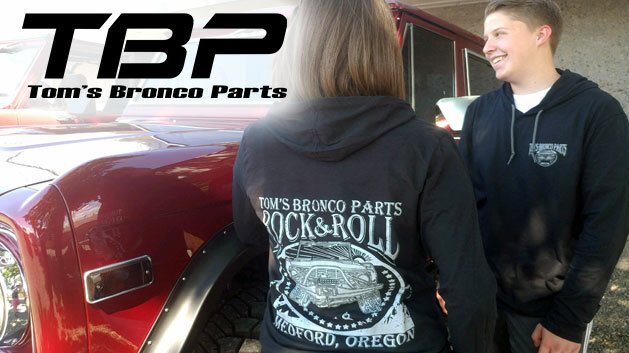 Our Bronco Body & Interior Manual is another great offering as it has many pages of schematics to show you exactly how the early Bronco's body and interior should come together. 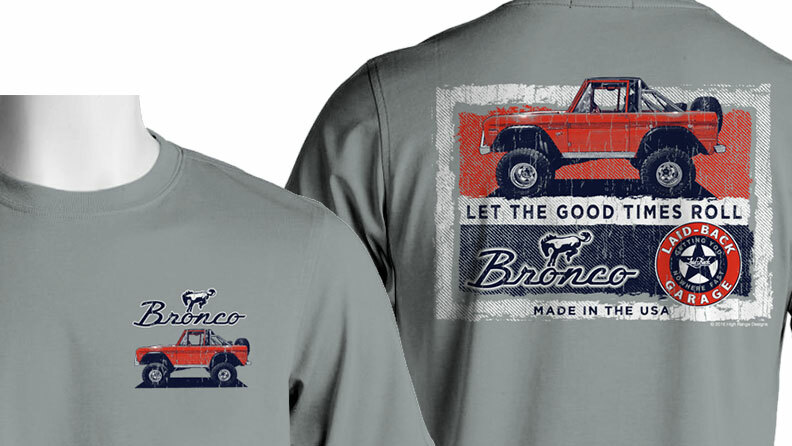 The Bronco History Manual is an excellent resource with all kinds of info about the Bronco and is filled with Specifications & Capacities along with several magazine articles from the 60's & 70's. 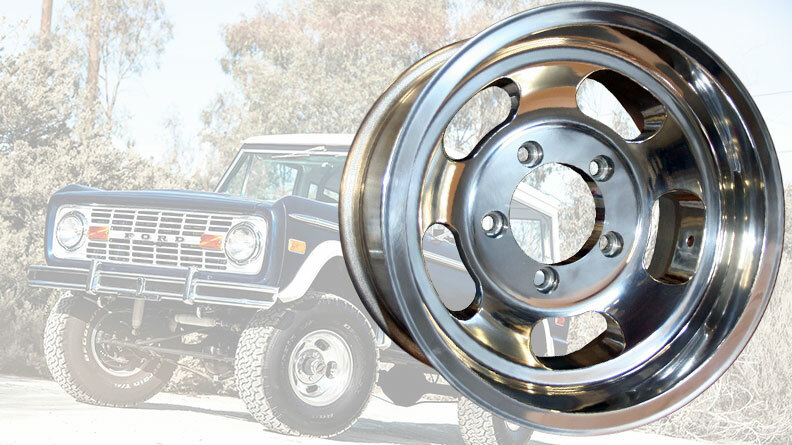 They Hayne's Manual is your standard Repair & Maintenance manual for the Early Bronco covering items such as how to change your oil or replace your brake shoes. 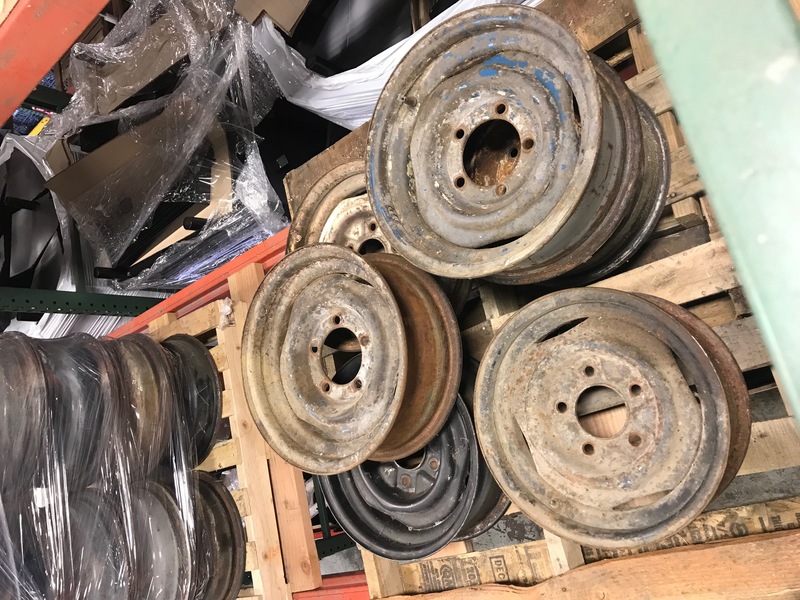 Finally, our parts catalog can be a very useful tool as there are several schematics that we have put together along with some technical tidbits that we have found to be important info. 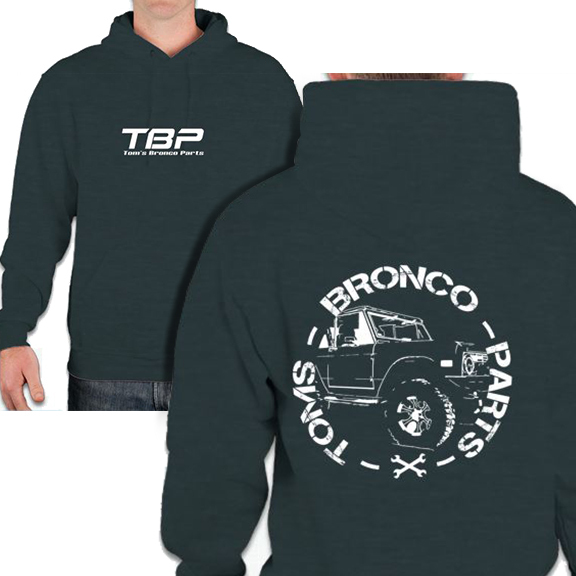 Toms Bronco Parts Hooded Sweatshirt - Adult and Kids Sizes! 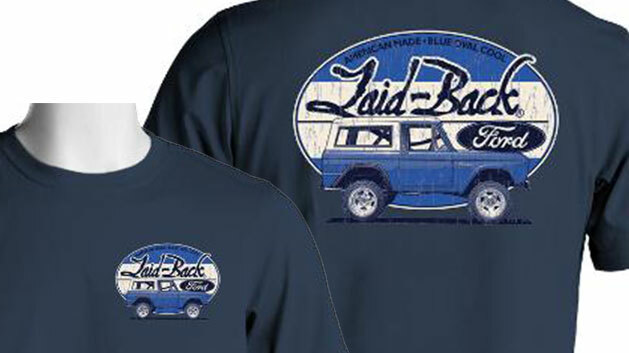 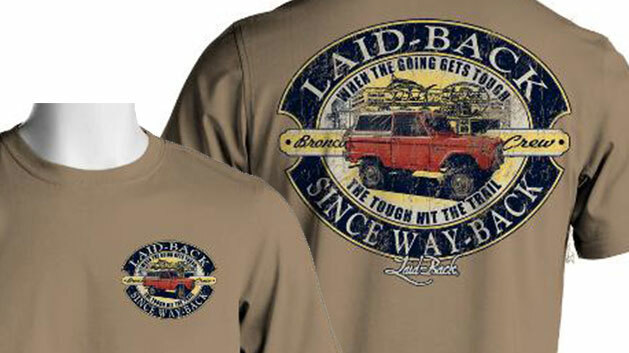 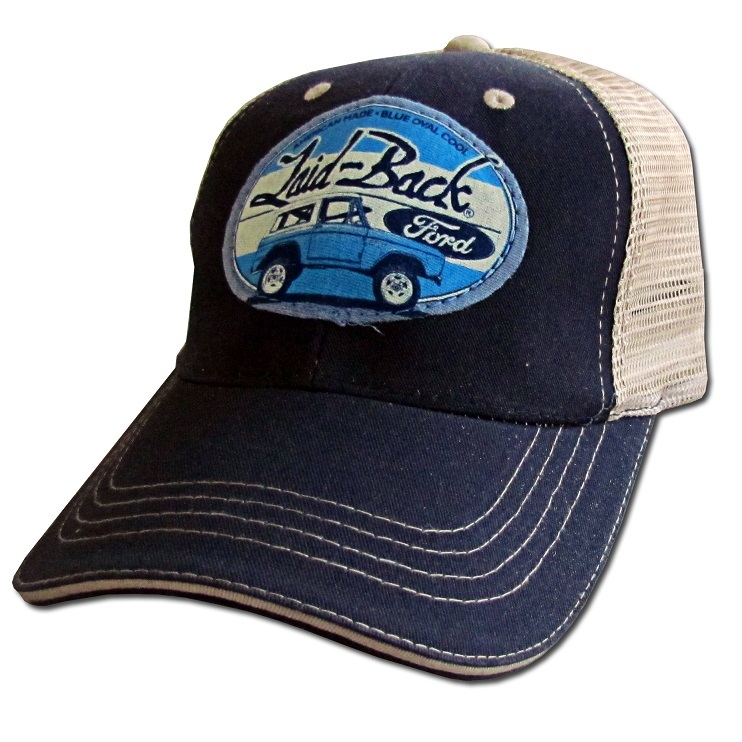 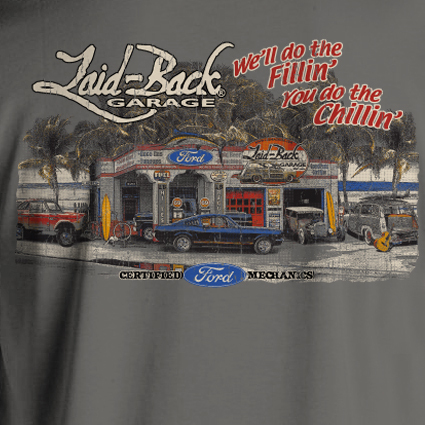 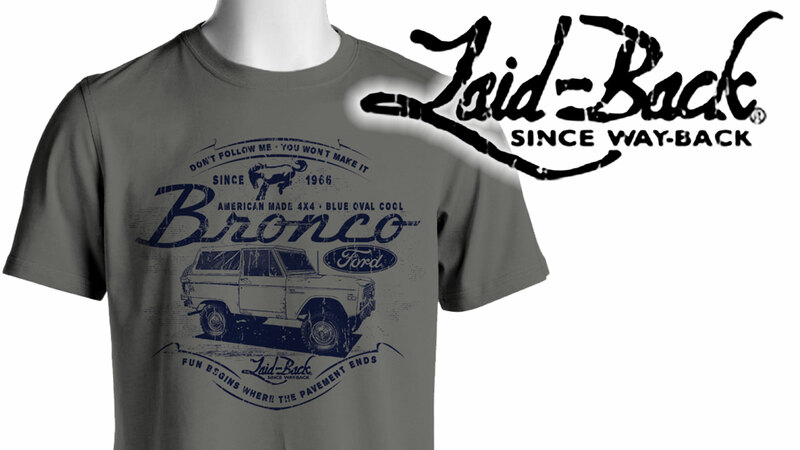 Softee Hat - Laid Back "Tough Bronco"
We've got Tom's Bronco Parts Branded Shirts, Hats, Beanies and Sweatshirts. 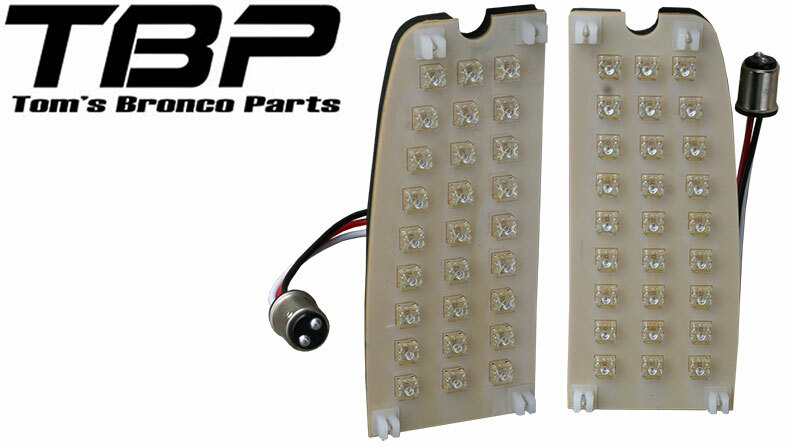 We also have an ever-expanding variety of Early Bronco accessories for your classic Ford.